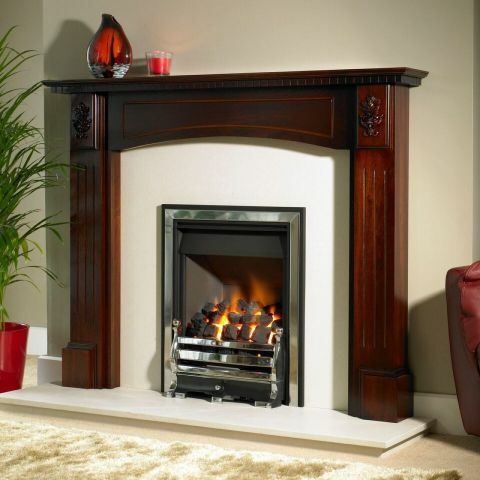 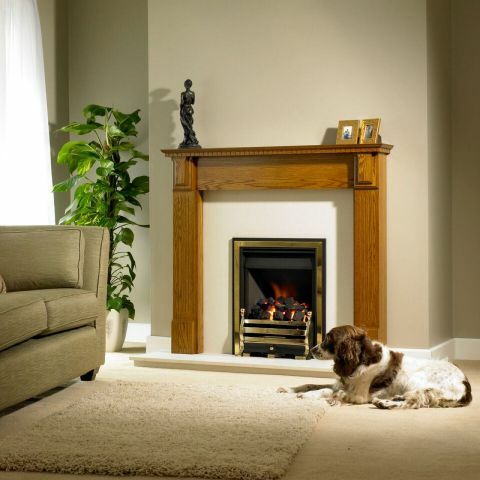 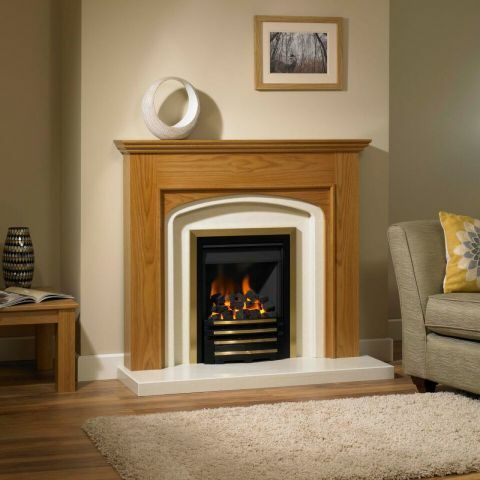 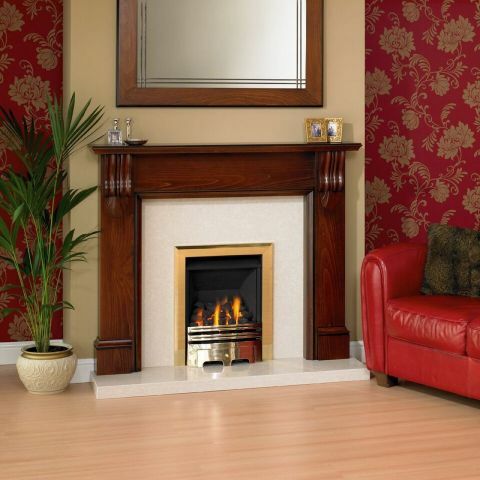 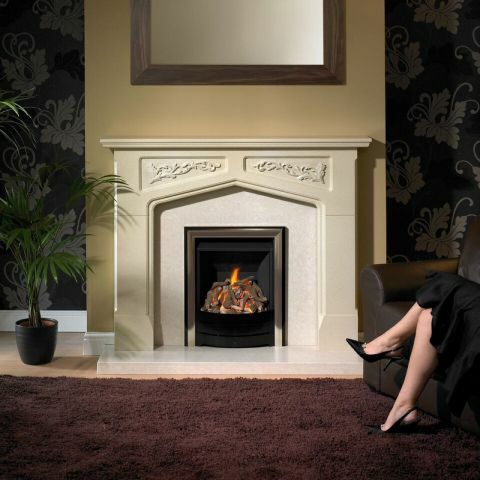 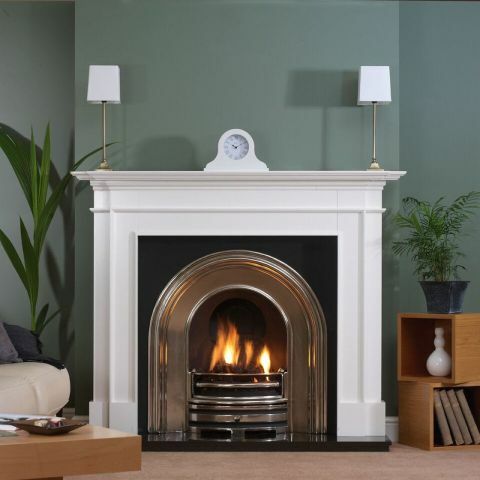 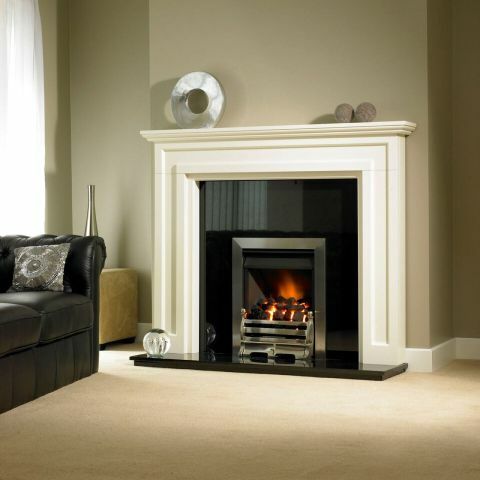 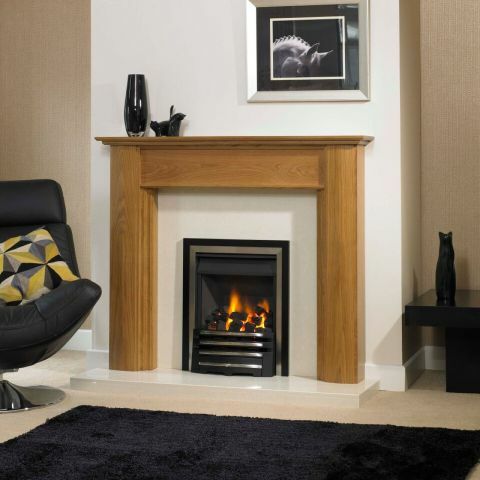 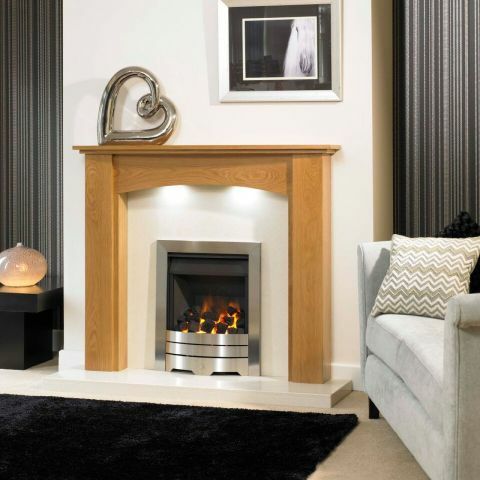 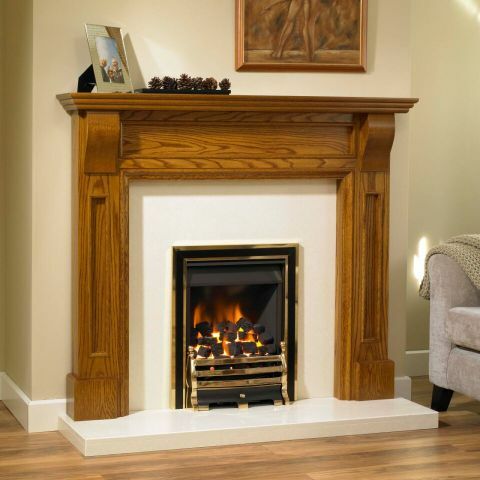 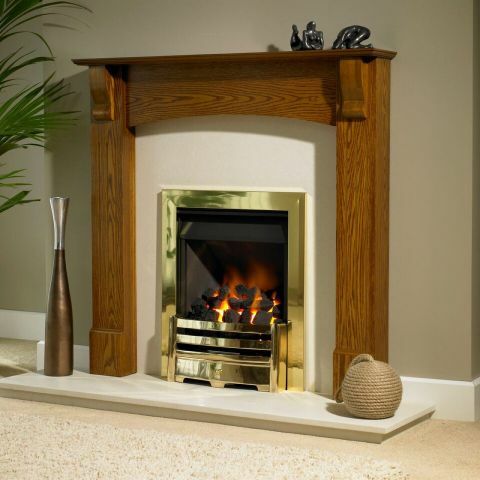 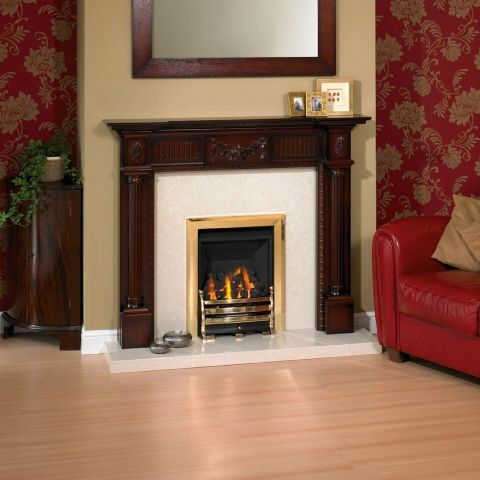 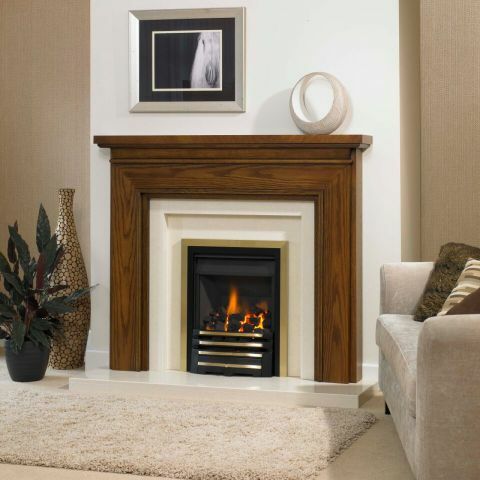 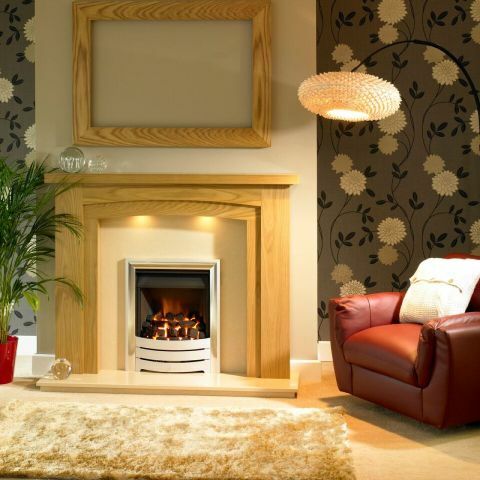 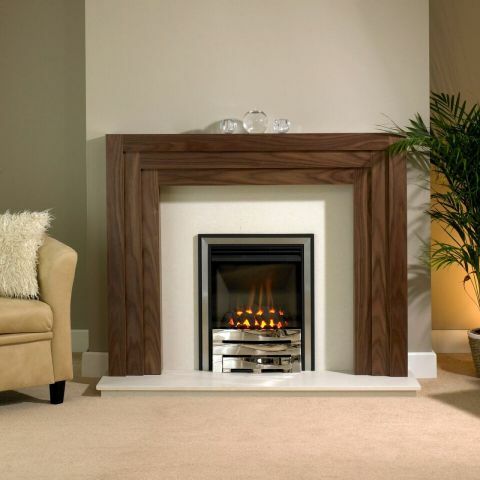 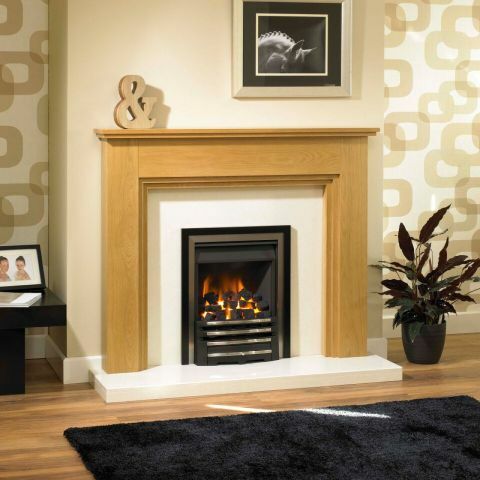 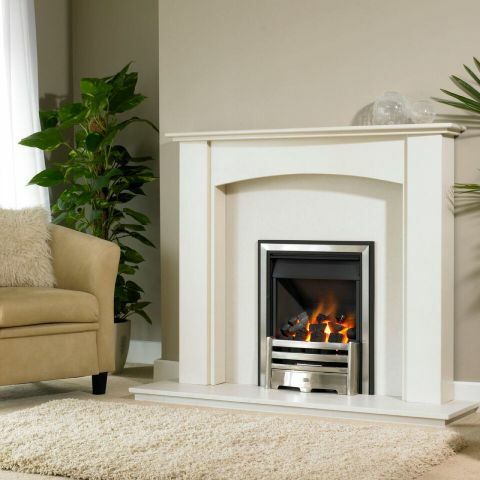 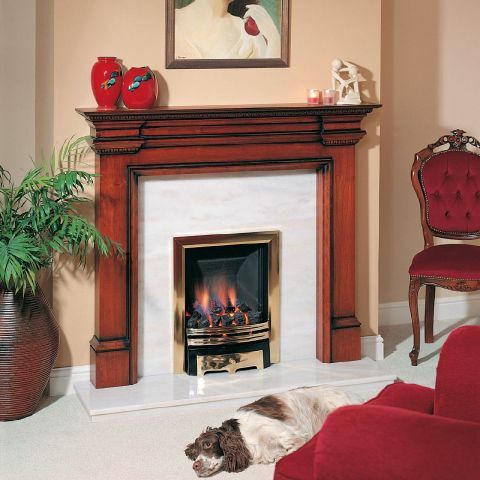 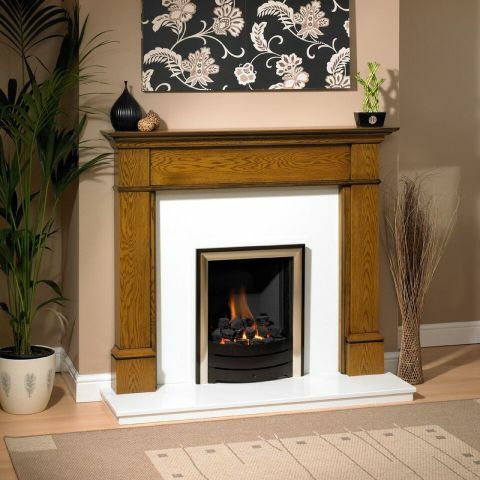 Founded in 1995 Trent Fireplaces manufacture a range of quality timber fire surrounds in both modern and traditional designs. 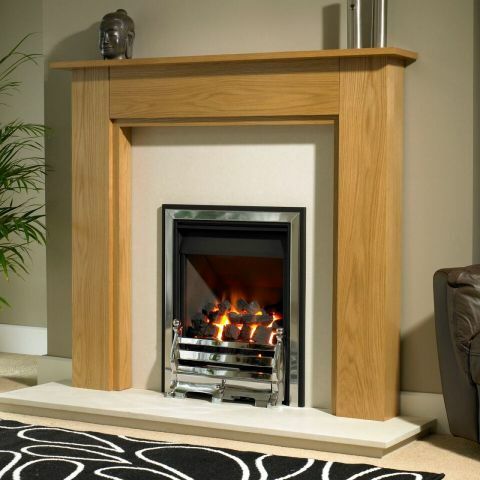 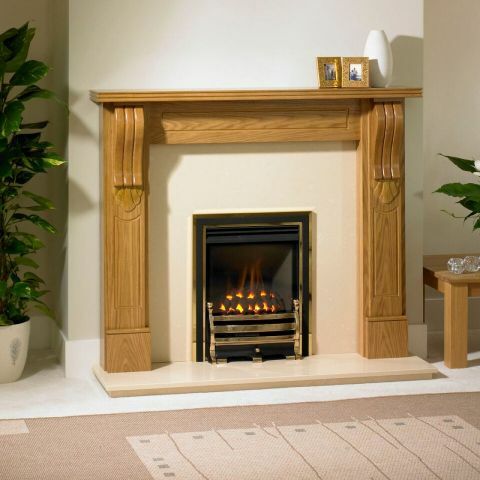 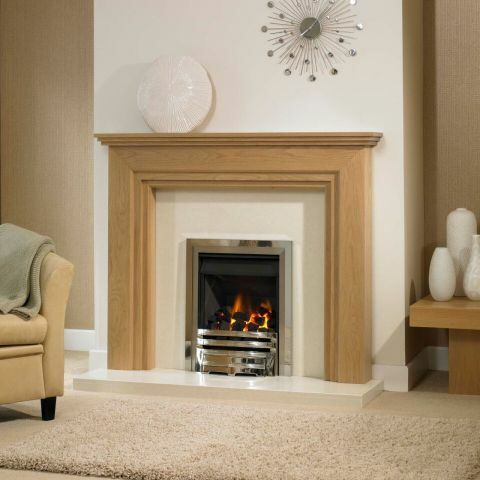 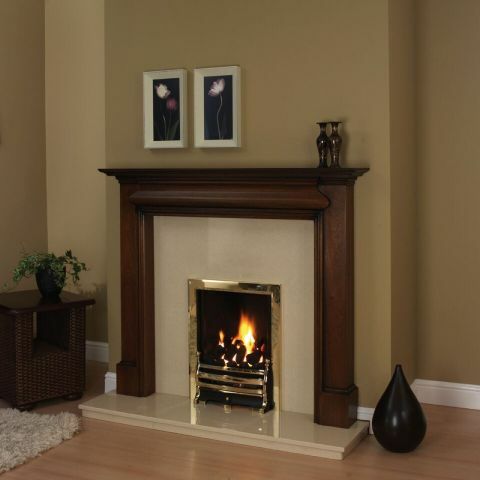 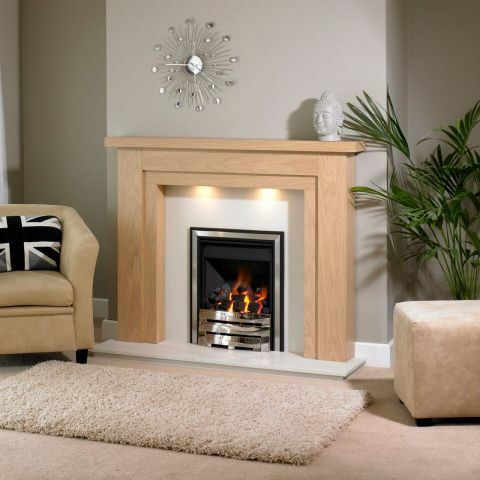 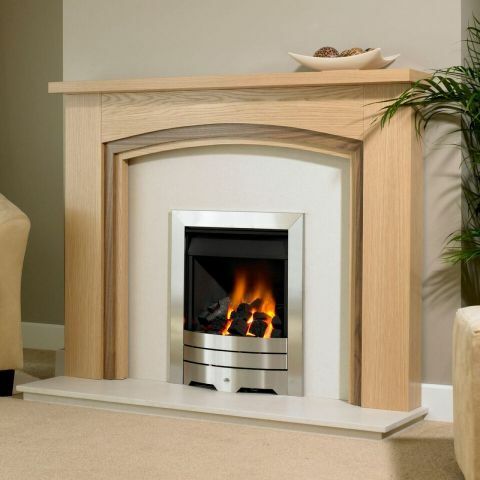 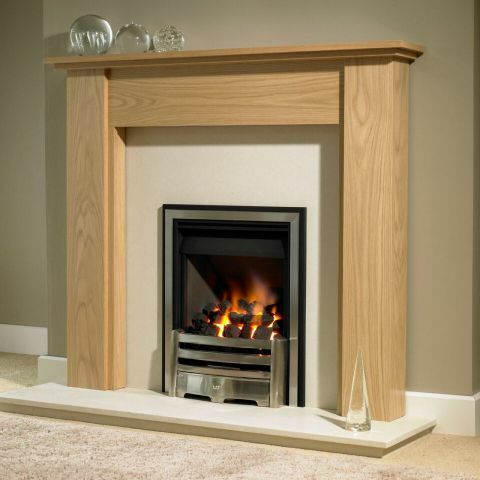 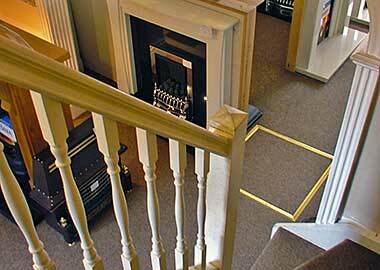 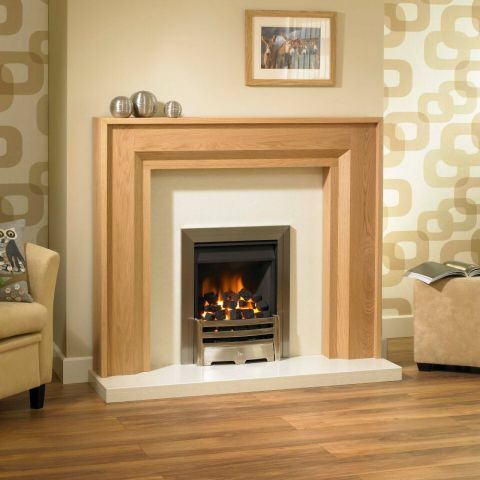 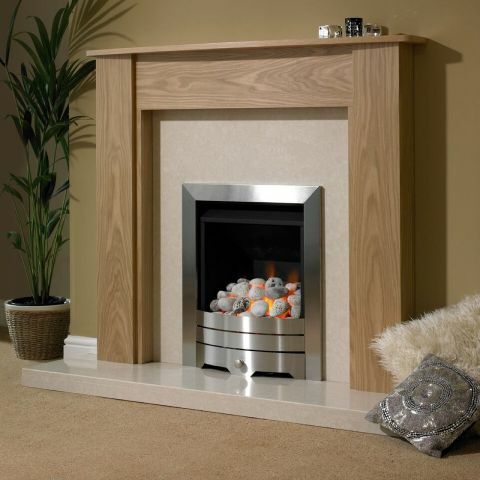 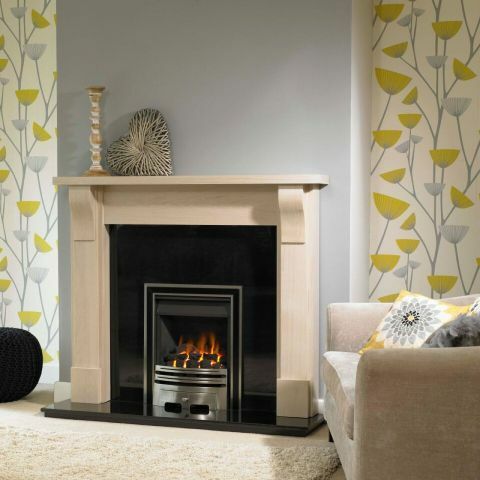 Trent Fireplaces only use skilled craftsmen in both the design and manufacture of their timber fire surrounds. 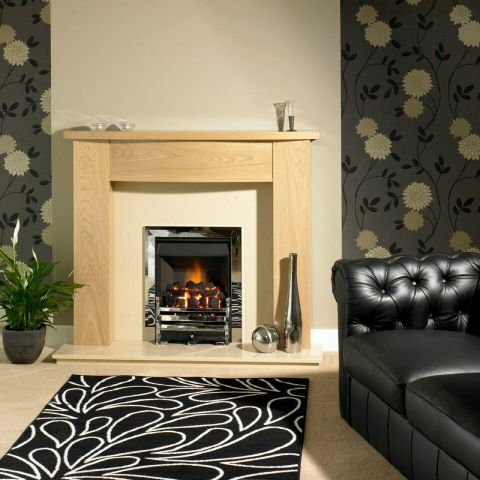 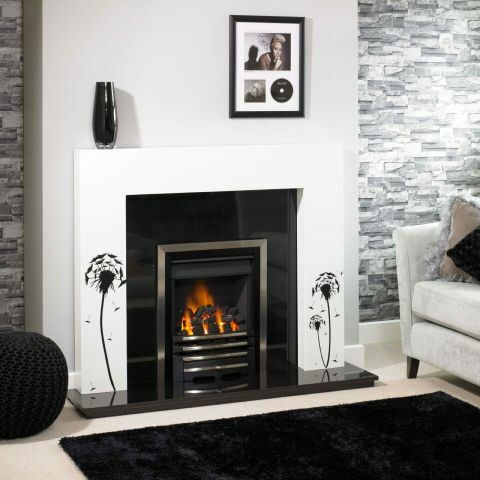 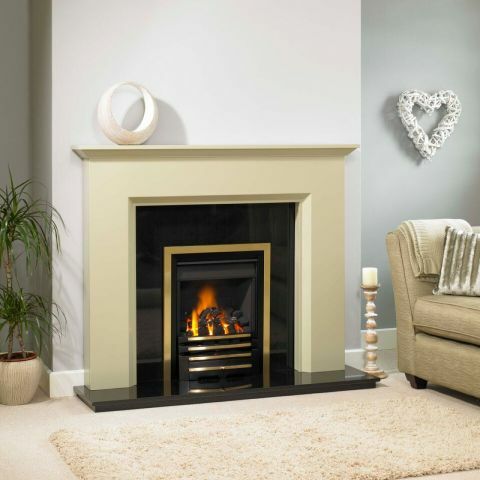 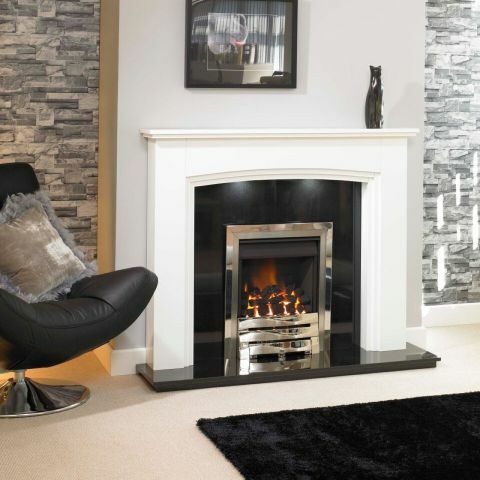 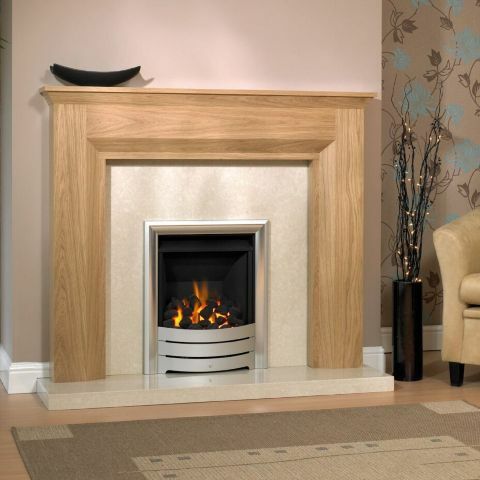 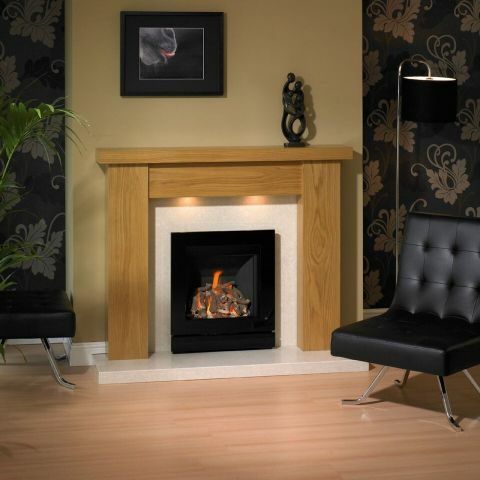 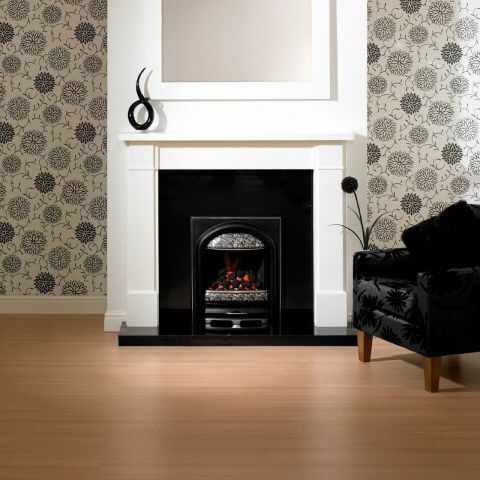 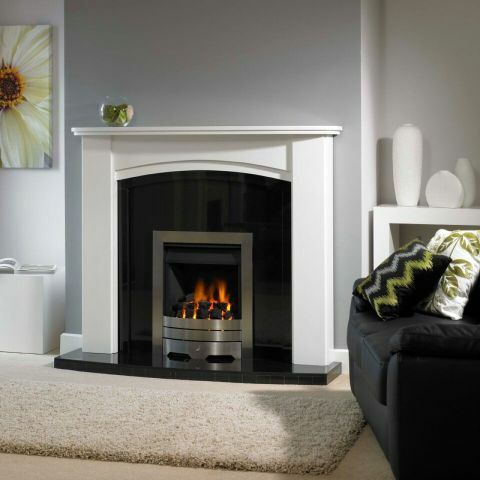 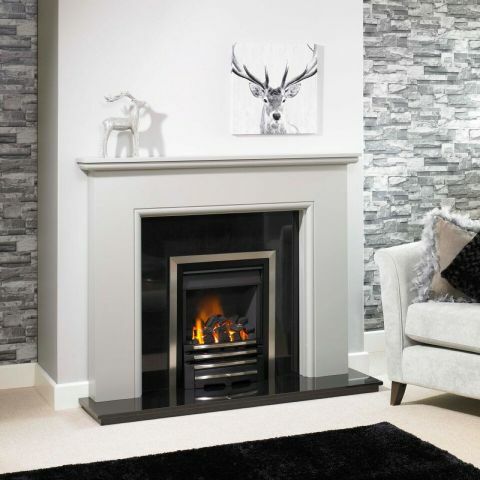 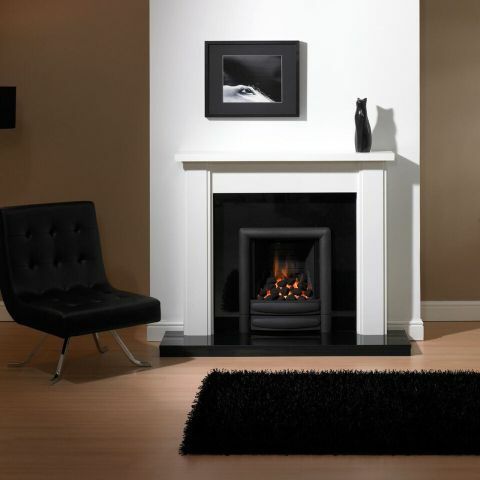 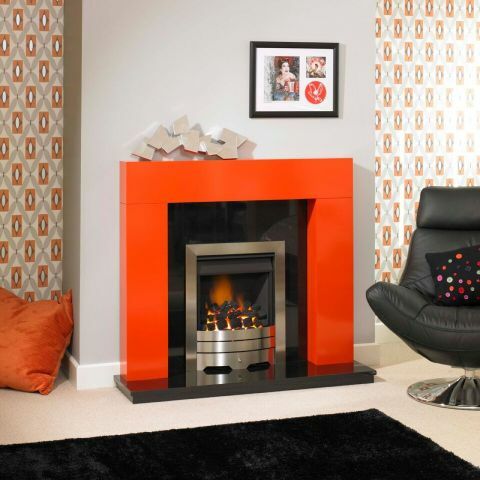 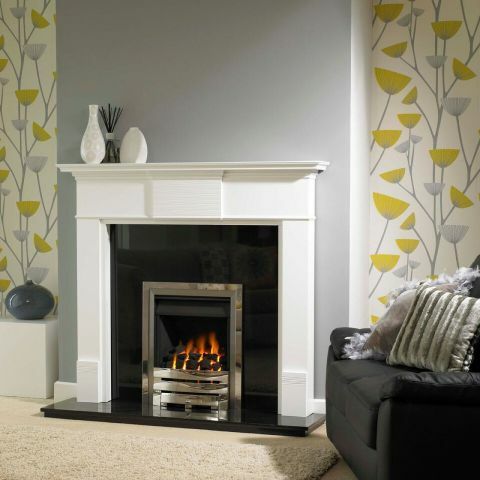 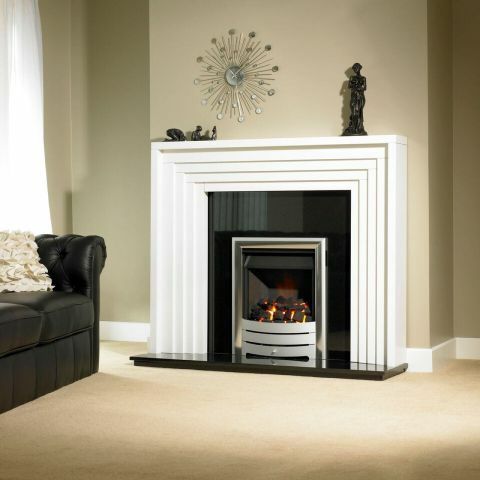 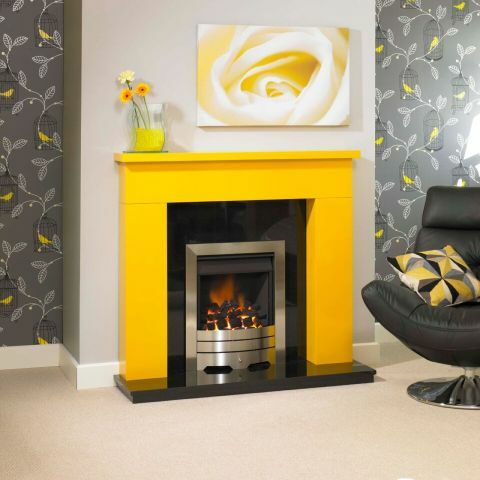 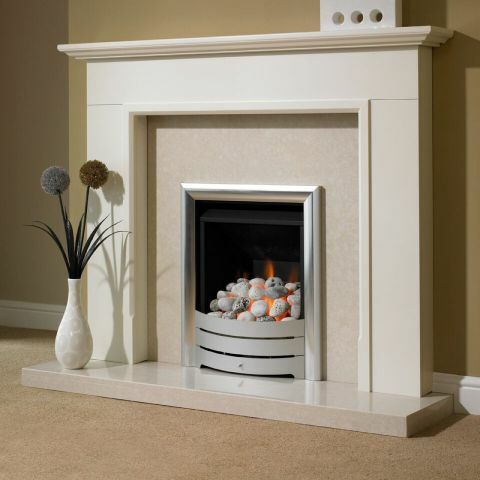 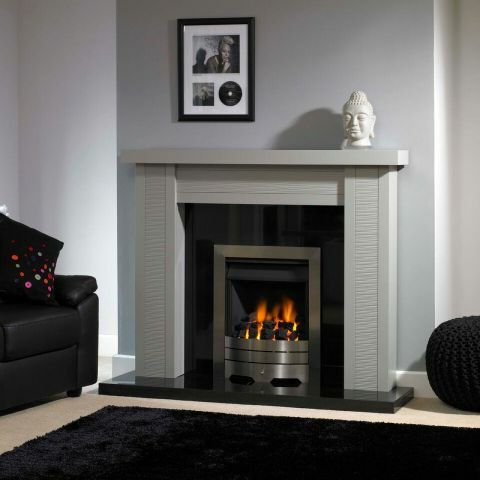 Trent offer a range of high quality fire surrounds styled to suit a broad range of tastes, and allow the purchaser to explore and create their very own design to produce a fireplace as individual as they are.